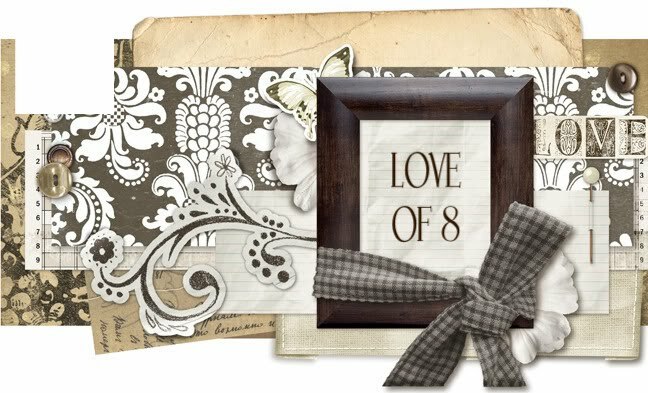 LOVE OF 8: Happy Thanksgiving!!! 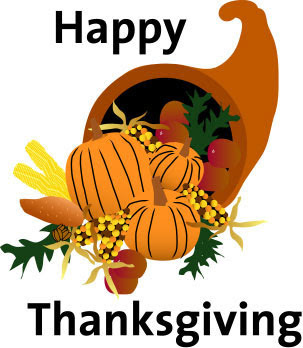 I am wishing all of our family and friends a very happy and safe Thanksgiving Day! I am so glad that Ken was here with us this year- with him being deployed twice during the holidays, and never knowing when he will be gone again, I am thankful for every holiday we get to be together!